Outgoing NAB chairman Dr Ken Henry has admitted resigning is the best move for the bank going forward. 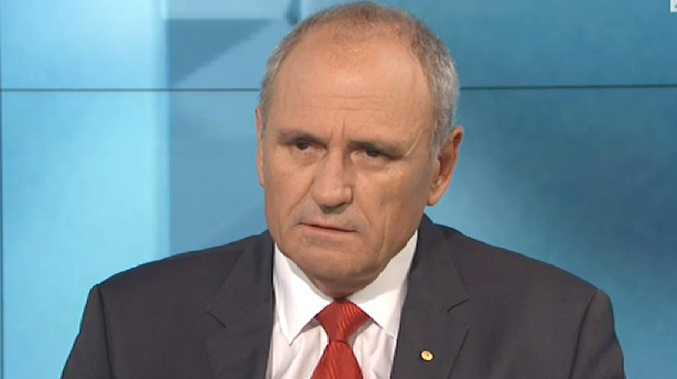 Outgoing National Australia Bank chairman Dr Ken Henry has explained his decision to resign from his position. 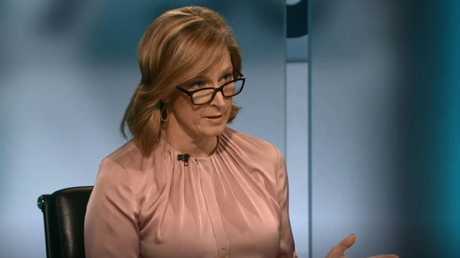 Asked by 7.30's Leigh Sales why he decided to step down, the embattled chairman said: "At times like this, when a royal commission shines such an intense spotlight on an industry which has proved incapable of meeting customer expectations, on a consistent basis, it's appropriate that senior people in the organisation step up and take accountability." 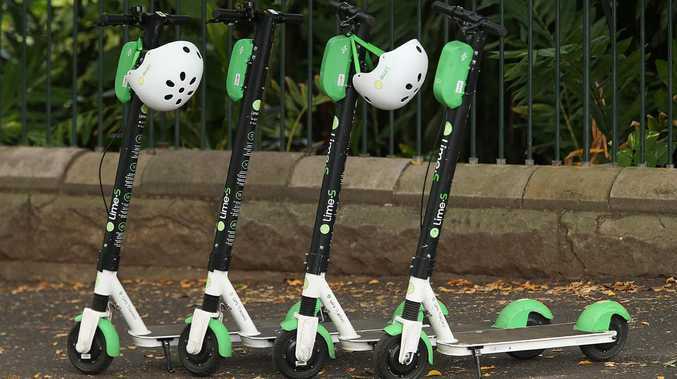 He said himself and CEO Andrew Thorburn - who has also announced his resignation - both "accept the findings" from the royal commission, reiterating its conclusion that there is a "significant gap" between what customers expect and what they've been given. He also admitted he "did not perform well" at the royal commission. Leigh Sales has gone head-to-head with Dr Ken Henry. When Sales asked him about commentary that he was "contemptuous" in his manner and "unable to accept criticism", he responded: "The more I thought about it and I can't tell you how many times I've relived that experience. I understand the criticism. I did not perform well. I really should have performed quite differently. I should have been much more open." He denied feeling "resentful" at the time, but said he "understood why it came across that way". However, he denied that the royal commission was necessary for the banks to acknowledge their accountability. "I don't think it's taken a royal commission to do that but it's been useful. The royal commission has certainly been useful in shining such an intense spotlight on activity and holding people to account in the way that it has. It's been a useful exercise. "I would say that the enduring legacy of this report will be the intense scrutiny that it has shone on financial institutions, and the way it's forced senior people in those organisations to confront some really challenging things." Chairman Dr Ken Henry announced his decision to step down earlier this afternoon. 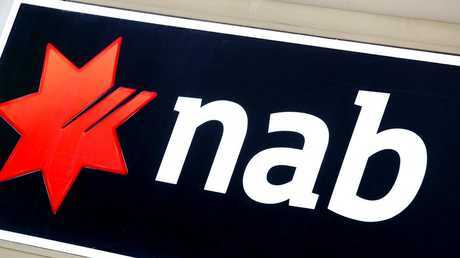 The report handed down on Monday reserved particular scorn for Dr Henry and Mr Thorburn, with Commissioner Kenneth Hayne saying NAB "stands apart" from the other three major lenders. The bank released a statement to the ASX Thursday afternoon saying Mr Thorburn would be stepping down at the end of February, while Dr Henry will remain in his role until a new CEO was appointed. Dr Henry, a millionaire who was once Australia's most powerful public servant, sparked outrage during his appearances at the commission hearings with his grunting responses and refusal to answer questions. His Wikipedia page, which lists his distinguished service as Treasury department secretary and adviser to the Keating, Howard and Rudd governments, was briefly re-edited to say he had come across as an "arrogant tool and a genuine b***bag". The revelations from the royal commission were so damning, even former prime minister Malcolm Turnbull has said he wished the government had not resisted calls for the inquiry for so long. There are also calls for at least three unnamed institutions to face criminal charges for dishonesty. The inquiry uncovered banking practices where customers were charged about $1 billion in fees for no service, dead customers were charged fees, and people were given poor financial advice or bullied into buying inappropriate insurance and high-interest loans. The NAB board has asked current director Philip Chronican to serve as acting chief executive from March 1 until a permanent replacement is found. In a media conference call held after the resignation announcement, Dr Henry said he's "had to reflect in recent times overwhelmingly on our inability to meet community and customer expectations". He said a global search will be conducted for the new permanent CEO position, but said the board is "very confident there are a number of high quality executives on our current leadership team". He also said he'll have a "very strong role" in the selection of the new CEO, although he said it would ultimately be a board decision. Dr Ken also denied he was resigning due directly to pressure from investors to step down. "Obviously we've been in touch with investors over the course of this week. It's just one of many factors that we have taken into account in coming to these positions. I'm not aware of any pressure from investors to have us step down. In my case I haven't spoken to investors directly." He said he had not spoken to either Prime Minister Scott Morrison or Treasurer Josh Frydenberg prior to their decisions. National Australia Bank CEO Andrew Thorburn has also announced his resignation. In the final report Commissioner Hayne singled out NAB for the harshest criticism and said its response stood apart from the other three major banks. "Having heard from both the CEO, Mr Thorburn, and the chair, Dr Henry, I am not as confident as I would wish to be that the lessons of the past have been learned," his report said. During the inquiry Dr Henry, who has been NAB's chairman since 2015 and is also a former board member of the Reserve Bank of Australia, was slammed for his responses to senior counsel assisting Rowena Orr QC. 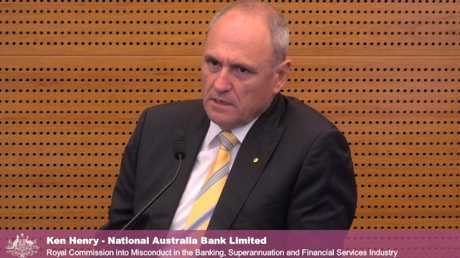 National Australia Bank chairman Ken Henry gives evidence at the Banking Royal Commission. In contrast to the Commonwealth Bank of Australia, which has given an enforceable undertaking it will act on each of the report's 76 recommendations and an independent reviewer will report its progress to APRA, the NAB has instead announced a process of self-assessment on 26 actions. In his report, the commissioner said he thought it was telling Mr Thorburn treated the fees-for-no-service issue as being caused by carelessness combined with system deficiencies, even though the total amount NAB and its superannuation trustee NULIS will have to repay is likely to be more than $100 million. Commissioner Hayne also pointed out bankers were being urged to sell at least five mortgages each before Christmas during the week the two leaders were due to give evidence at the commission. "Overall, my fear - that there may be a wide gap between the public face NAB seeks to show and what it does in practice - remains," the report said.